QNAP Systems, Inc., as its brand promise “Quality Network Appliance Provider”, aims to deliver comprehensive offerings of cutting edge network attached storage (NAS) and network video recorder (NVR) solutions featured with ease-of-use, robust operation, large storage capacity, and trustworthy reliability. QNAP integrates technologies and designs to bring forth quality products that effectively improve business efficiency on file sharing, virtualization applications, storage management and surveillance in the business environments, as well as enrich entertainment life for home users with the offering of a fun multimedia centre experience. 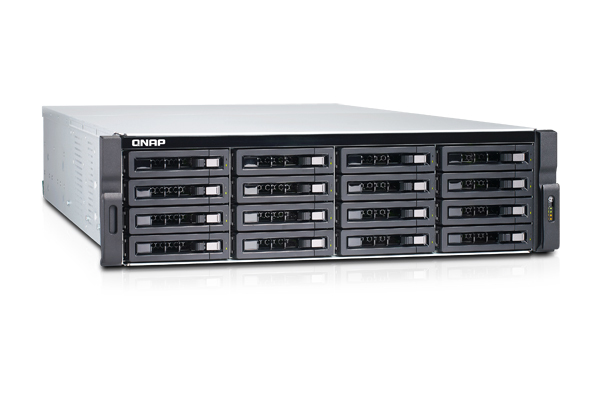 Headquartered in Taipei, QNAP delivers its solutions to the global market with nonstop innovation and passion.